The Heart F.E.L.T. Ministry to the Calvert County School System started during the summer of 2012. Heart F.E.L.T. 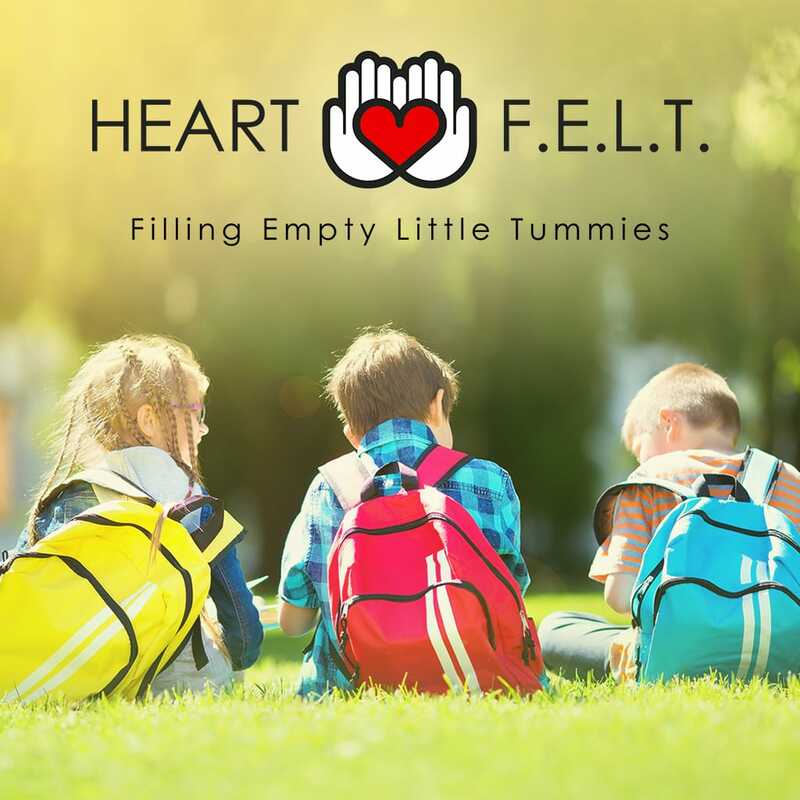 (Filling Empty Little Tummies) is a program where backpacks filled with evening and weekend food is sent home with children who are in the subsidized school lunch program. This program helps fill empty little tummies of children who may go hungry on the weekends. The ministry team has also assisted PPES with providing Christmas food baskets, winter coats, and Christmas gifts to these children and their families. Life Church started providing backpacks to the Plum Point Elementary students in need in the Spring of 2013. We are currently serving 42 empty little tummies and have packed over 1000 backpack since the inception. The founder of Heart F.E.L.T. of Calvert has received reports from faculty and staff indicating that they have seen significant improvement in the children’s attendance, attitudes, and grades. The Heart F.E.L.T. Ministry Mission Statement is “You Have Never Really Lived Until You Have Done Something For Someone Who Can Never Repay You”. For more information regarding how you can help with this Heart F.E.L.T. ministry contact Heart F.E.L.T. team leader Suzanne Walker or email info@lifechurchcalvert.com.